Are you looking for funding for your program? 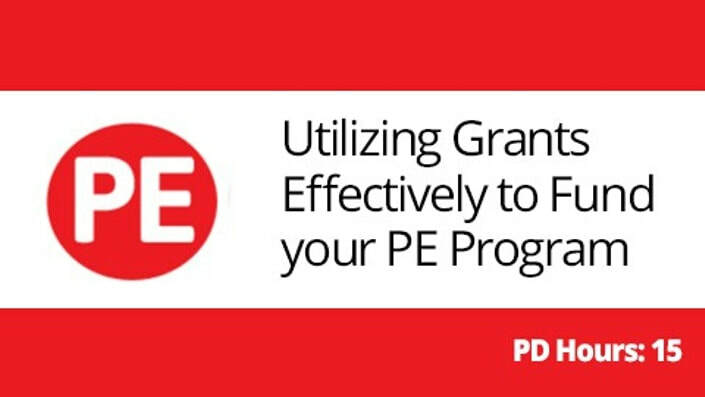 I am thrilled to be working with PE Central to create this course in which to help you learn how to find and prepare to write a grant for your school. This contains resources, advice as well as my feedback on your grant initiative. Whether you have a grant in mind or just want to prepare, this course is sure to help! 1.5 CEU credits available from St. Mary’s College in California. There are many other courses there to take also, please check them out at PE Central, by clinking on the links below.